Taiwans bicycle bag manufacturer, Shakeland Ind.Co. Ltd. has recently added a whole new item to its product range, Wheeled Bike Carry bag to be used including the wheel set. This bag perfectly fits MTB as well as road racing bikes and has eight millimetre thick foam padding. 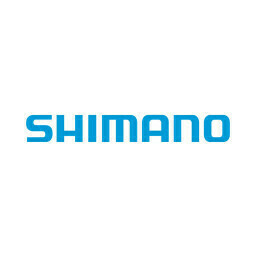 Taiwan’s bicycle bag manufacturer, Shakeland Ind.Co. Ltd. has recently added a whole new item to its product range, Wheeled Bike Carry bag to be used including the wheel set. 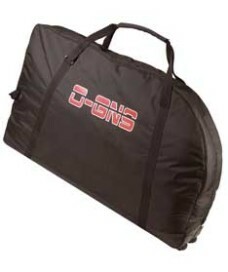 This bag perfectly fits MTB as well as road racing bikes and has eight millimetre thick foam padding. This will protect the bicycle under all circumstances when transported. Inside the bag wheels and quick release can be stored in two large internal pockets. The stitching with a length adjustable shoulder strap together with the side pulling grip makes the Bike Carry bag most convenient when travelling. A stiff bottom brace and a wheel rail firmly support the base of bag. The dimensions of the Wheeled Bike Bag are: 131 x 20.3 x 78.4 centimetre.